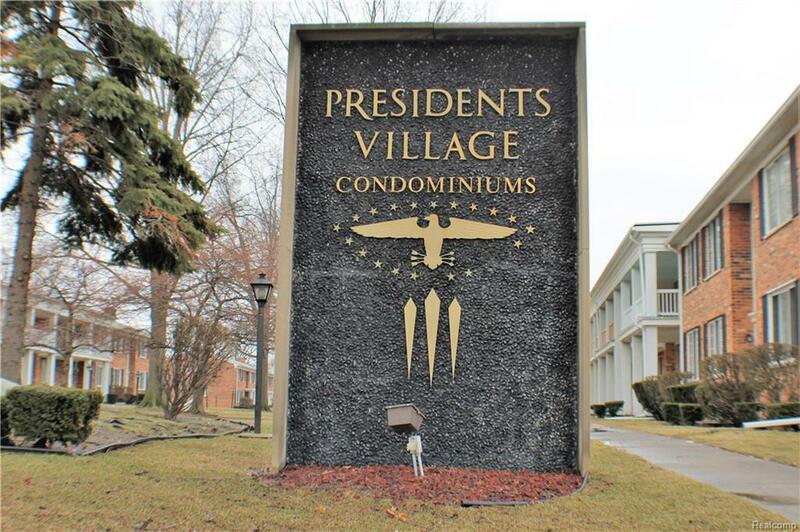 Clean, great location, close to highways for an easy commute! 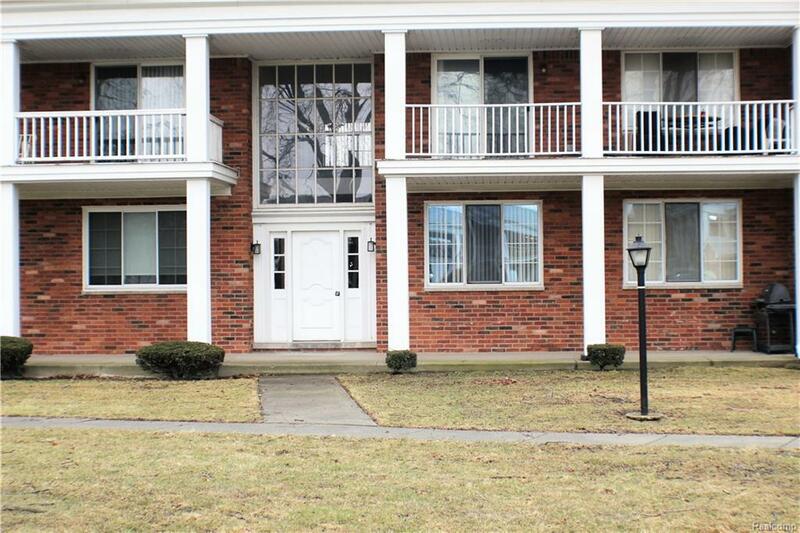 Well maintained first floor condo with large windows in dining and living room that overlook the park-like courtyard. 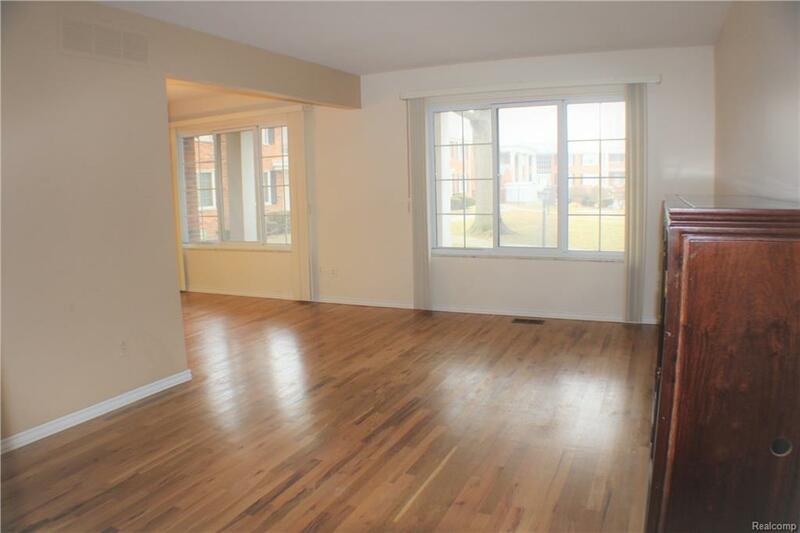 Lots of natural light, beautiful hardwood floors throughout. Spacious master bedroom with tons of closet space and dressing area. Private laundry room and private storage room in basement. This condo unit offers 2 assigned parking spaces, one is covered under the carport and the other is near the front entrance to building. All appliances stay. This condo is ready for you to make it your own!